This year, make your New Year’s resolution safety! Take a moment this year and think about where you currently stand with functional safety. And actually, be honest with yourself. REALLY honest. Do you proof test on time, or does it sometimes get pushed out? Do you pull your devices before the end of useful life or let them go until wearout? What about your personnel training? If you don’t know where to begin, a great starting block for your evaluation is the SSI questionnaire. The Site Safety Index (SSI) model is a simple approach based on concepts from IEC 61508 to more accurately account for site specific operational practices. The questionnaire has about 40 items, covering activities and practices spanning a portion of the lifecycle of the SIF and includes installation & commissioning, safety validation, operations and maintenance, SIF modification and decommissioning. Another option is to have a 3rd party site audit completed. This is where an experienced safety process engineer will ask questions, review procedures, audit documentation produced, and score the results in a detailed report along with recommendations for improvement. 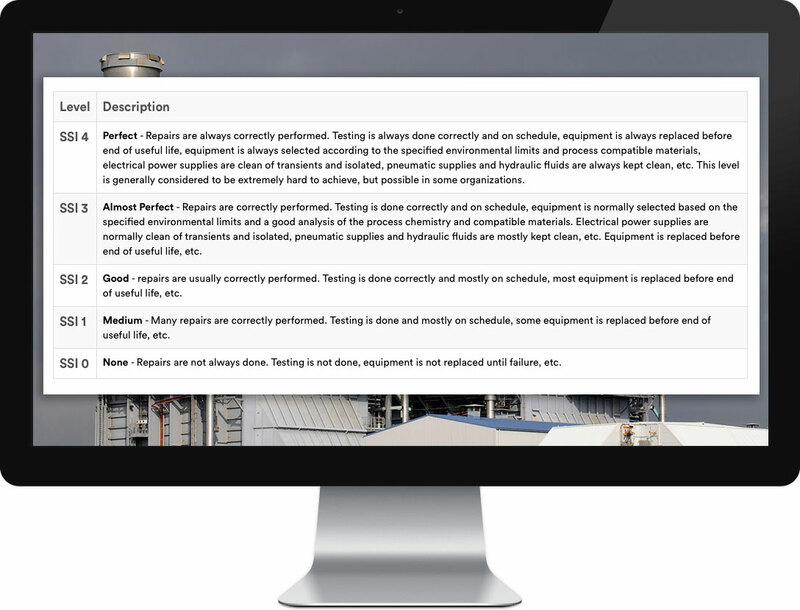 This allows for an objective and more complete look at your safety culture. The questionnaire is great for a site that is interested in gaining a rough measure of its current safety culture. Check out the webinar below for more infomation.